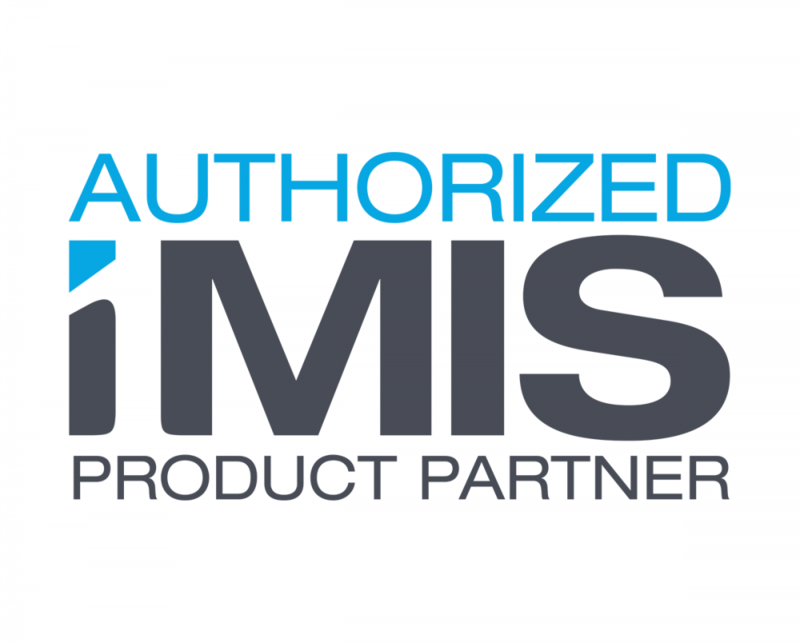 Advanced Solutions International (ASI), a leading global provider of software and services for associations and not-for-profits, announced today that it has expanded its marketplace of integrated products and add-ons by welcoming Pinxter Digital as the newest iMIS Product Partner. Pinxter is the developer of the popular Clowder collaboration app. Learn more about iMIS; learn more about Clowder. ASI Chairman and CEO Bob Alves said, "As the market transitions from on-premise software to the cloud, it's a natural progression to partner with Clowder, a market leader developing native mobile apps. We know this will create additional value to our clients, especially those looking to recruit millennial members." Pinxter Digital is the pioneer and sole provider of the AaaS™ or ‘apps as a service’ approach to mobile app development. With a built-up library of over 5,000 dynamic frameworks, the Clowder™ Platform provides the industry with leading collaboration tools, membership interaction, content distribution and engagement applications in the market. Large upfront costs are eliminated in favor of an easily budgeted monthly service agreement, a sharp contrast from competitors. Learn more at http://www.pinxterapp.com. Advanced Solutions International (ASI) is a leading global provider of software and services to associations and not-for-profits. Founded in 1991, ASI focuses on helping clients increase operational and financial performance through the use of best practices, proven solutions, and ongoing client advisement. ASI is the provider of iMIS, a complete association and not-for-profit management software system that is cloud-based, mobile-ready, and PCI-validated. It includes options for membership, fundraising, events, product sales, certification, marketing, website management, and more. Learn more at http://www.advsol.com.